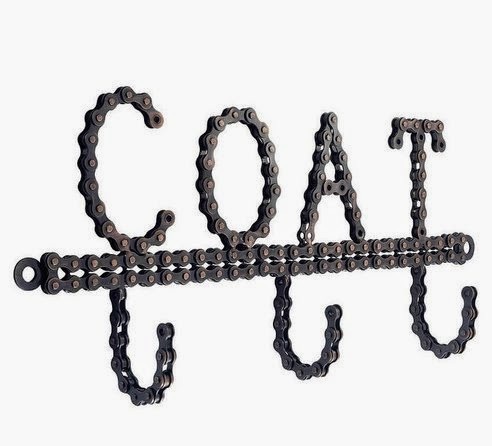 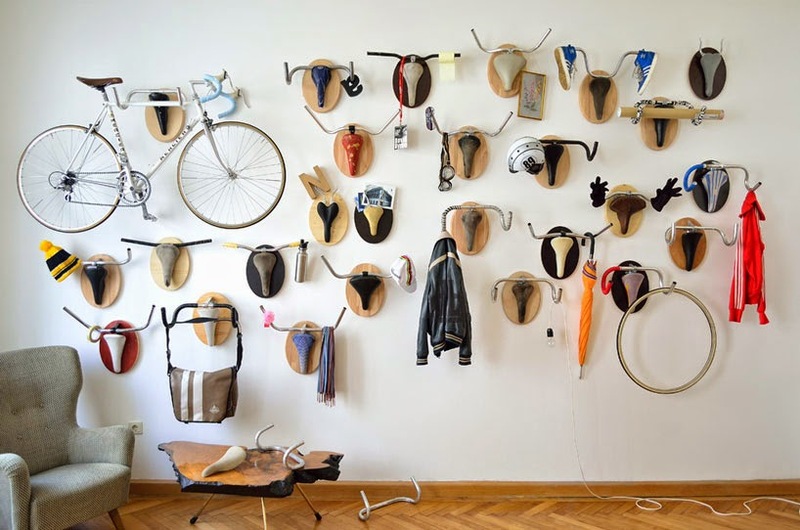 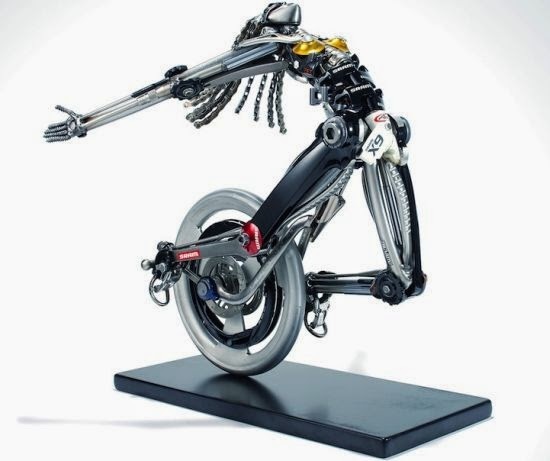 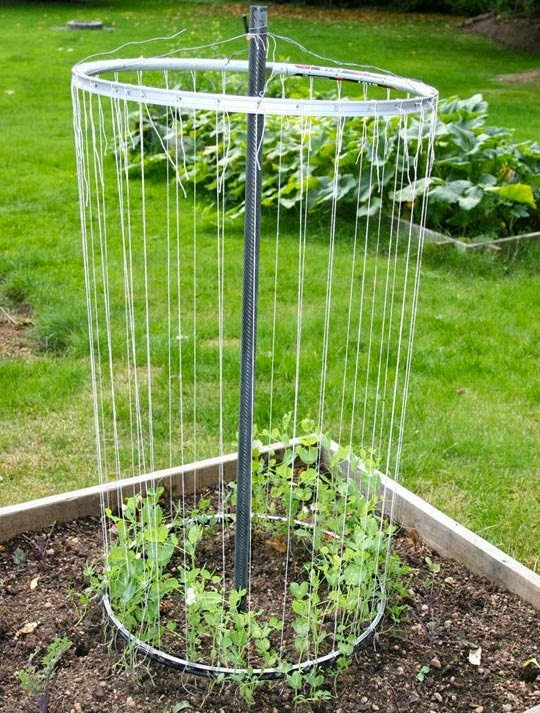 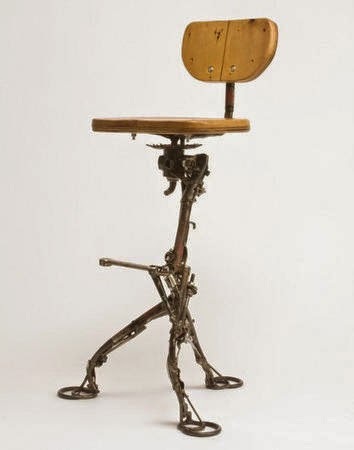 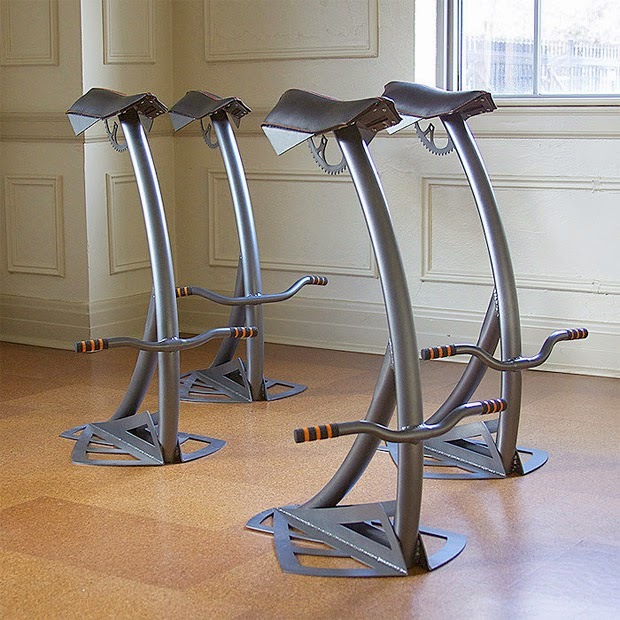 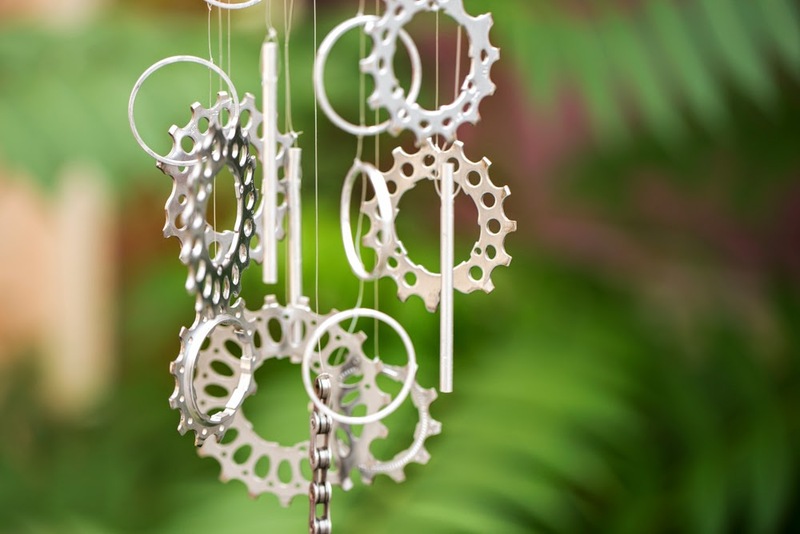 Cool ideas for upcycled bike parts. 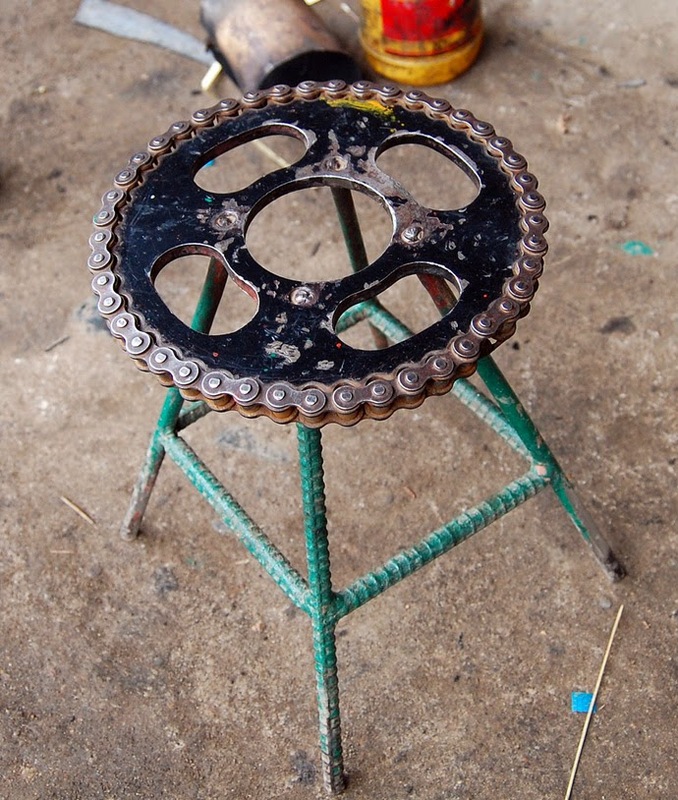 One mans trash is another mans treasure. 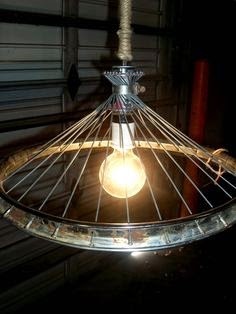 My goal is to make a cool lamp from an old kids bike, the following are some of the amazing ideas people have to upcycle bike parts.